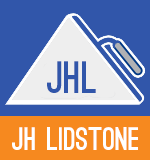 Working with presigious, well known contractors and stores, JH Lidstone have carried out projects for supermarkets, hotels, pubs, clubs, schools, councils and residential properties including Tesco, Asda, Sainsbury's, Plymouth City Council, Devon County Council, Exeter City Council to name just a few. 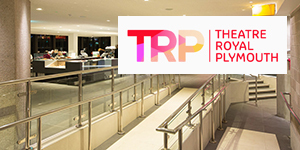 Find out more about a few of the featured projects we have been involved in below. 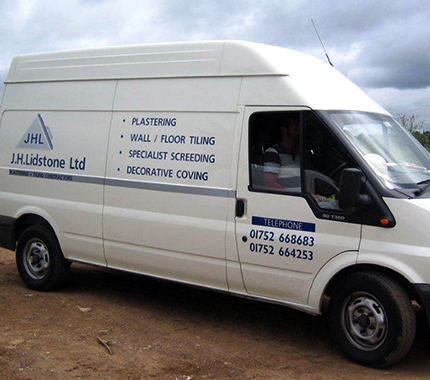 Commercial Floor Tiling, JH Lidstone carried out this commercial tiling project. 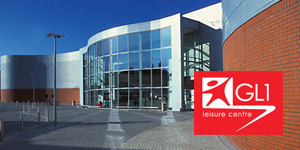 JH Lidstone were contracted to re-render, screed and tile the flagship Gloucester Leisure Centre. 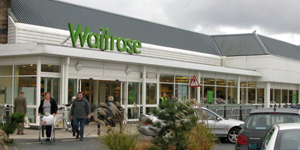 Specialists in showrooms, schools, supermarkets, hotels, pubs, clubs and residential projects.